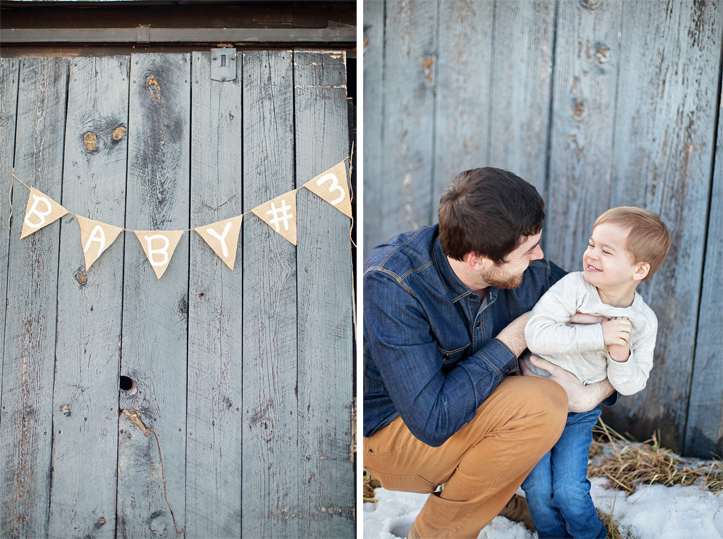 Yes, it’s true- baby #3 is due this September! We are surprised (ahem- very!) and yet so grateful! People ask if this was planned and no, it was not but God definitely had it planned! ;) We heard the babe’s beautiful heartbeat the other day and it just made it all seem so much more real. I’m excited for Leland and Beau to have another little sibling to grow up with. I will continue shooting the weddings and sessions I have booked this summer, continue updating on this blog, and I’m so excited to do so. So thankful for this blessing….Much love!! 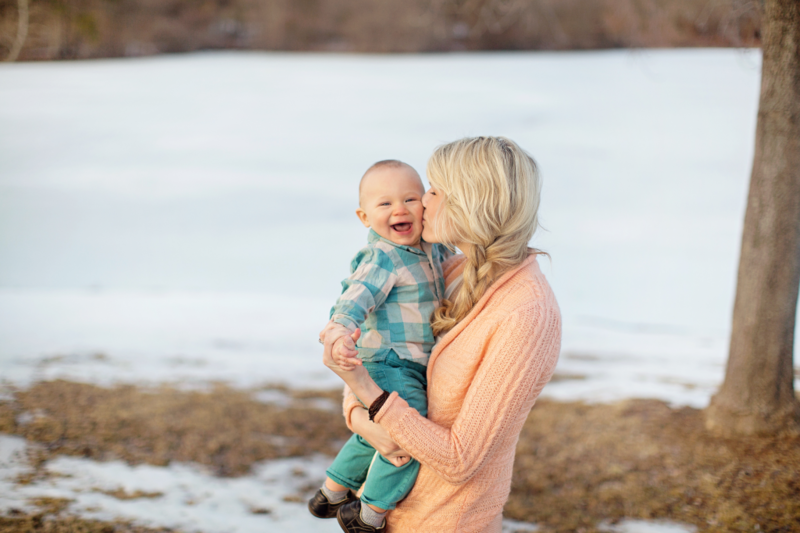 Love your blog, photography and photos of your sweet family! Congratulations! I have three little girls under 3 – it is crazy fun!! Enjoy this special time! OMGOSH congrats!! that is so exciting, it was just yesterday you announced #2! time flies! Congrats mama! So excited to watch your sweet, beautiful family grow! This just has me so giddy for you guys. Congratulations 1,000 times over!! Wishing you the best with your pregnancy! Congratulations, how exciting! Our third was a surprise too, and my second and third baby will be 15 months apart. I like the saying that if you think my hands will be full, you should see my heart. :-) It will be an adventure having kiddos so close together, but I love that God had it planned that way from the start! 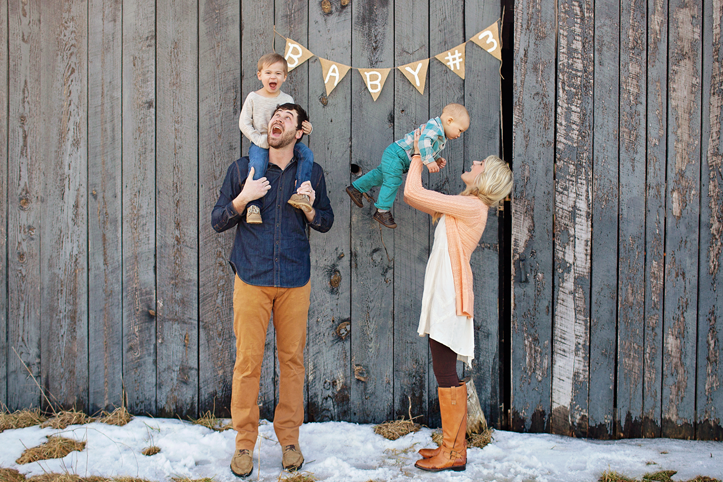 You are seriously the cutest family! Congratulations! I love to read your uplifting blog! Congrats! That’s so exciting :) you have a beautiful family. I don’t remember who introduced me to your blog, but I enjoy reading it and looking at the pictures of your cute kids! Excited your going to have another baby! I have my third baby due in September too. I’ve been feeling yuck with morning sickness and tiredness. It’s been challening this time with two others to run after. Love, Love, Love!!! May the peace of the Lord be with you! Congratulations. Congratz on baby 3! Beautiful photos! © 2018 Arielle Elise Photography |ProPhoto Photography Blog | Designed by That's Kinda Cool!